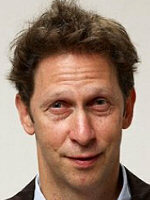 Some Jewish actors, even the best ones, are often pigeonholed into roles. Say, you need a Jewish scholarly type: a professor or maybe a writer. 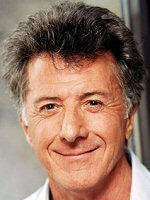 You call Dustin Hoffman. Or you need a swarmy type: a lawyer or an agent. 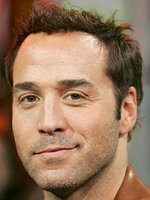 Then get Jeremy Piven on the phone. The goofy but lovable type, perfect to swipe that blond shiksa? 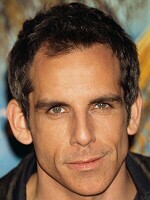 That's Ben Stiller! But what if you want someone with... how do we say it... reduced mental capacity? An idiot, a dope, a nincompoop? 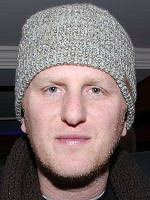 Then you call Michael Rapaport. He's made a career of playing half-wits. Imbeciles. Blockheads. Morons. 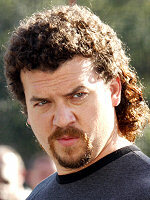 Shlemiels. Oh, and in "Higher Learning", he played a skinhead. See, sometimes it's better to be stuck playing numbskulls.